For whatever reason, I’ve got a lot of requests up my sleeve this week: you all seem to have a lot on your minds. A reader named Kristin wants “General guidance on summer pants—I’m working in the summer for the first time in a long time and am struggling with getting dressed. ” I feel you, Kristin. 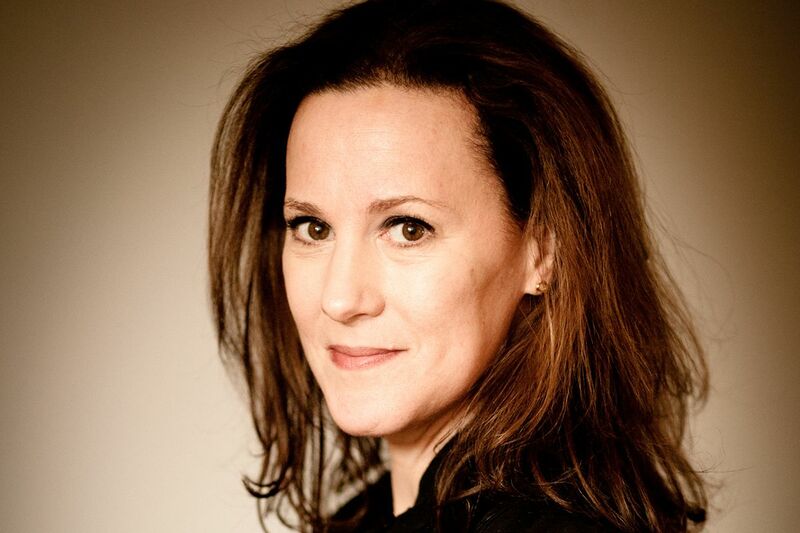 There are times when I miss working in an office—I desperately miss the spirit of collaboration, and being around other people all day—but I never long for how much I stressed out every morning over what to wear. It used to just destroy me. It doesn’t matter how many clothes you have—and I had a lot—you can always look in your closet and feel like you have nothing to wear. So great basics you can turn to without too much thinking are key. And a good summer trouser counts as one of those. 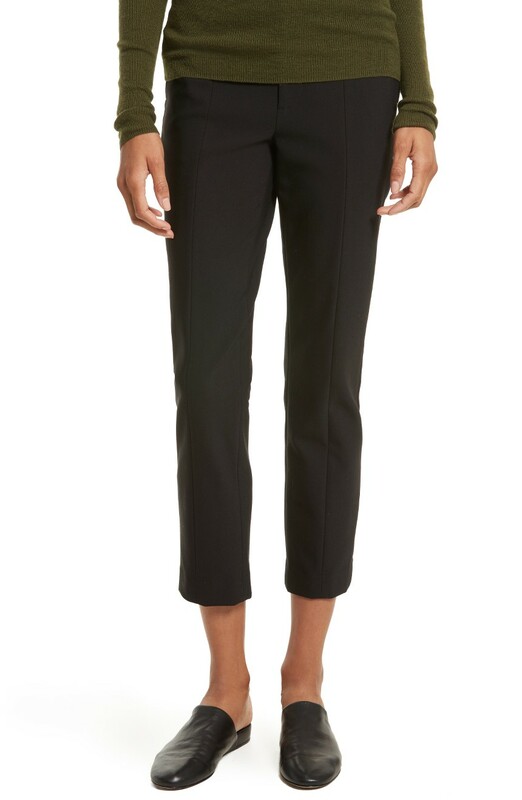 These high-waisted khaki cigarette pants are so damn chic, and inexpensive, and they come in black, too. 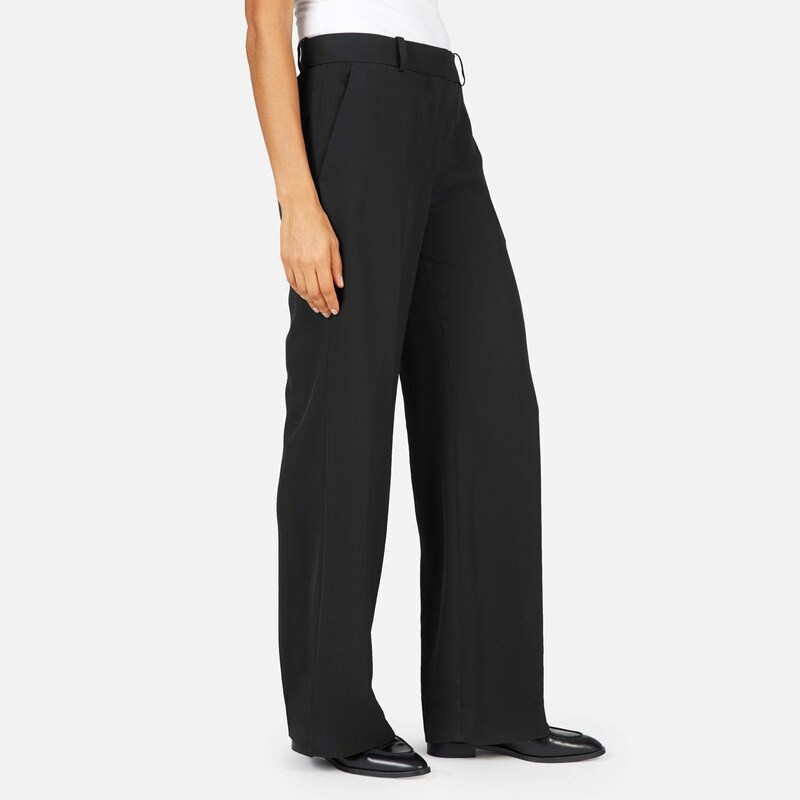 A wide-leg pant can be very flattering, and is always office-appropriate. 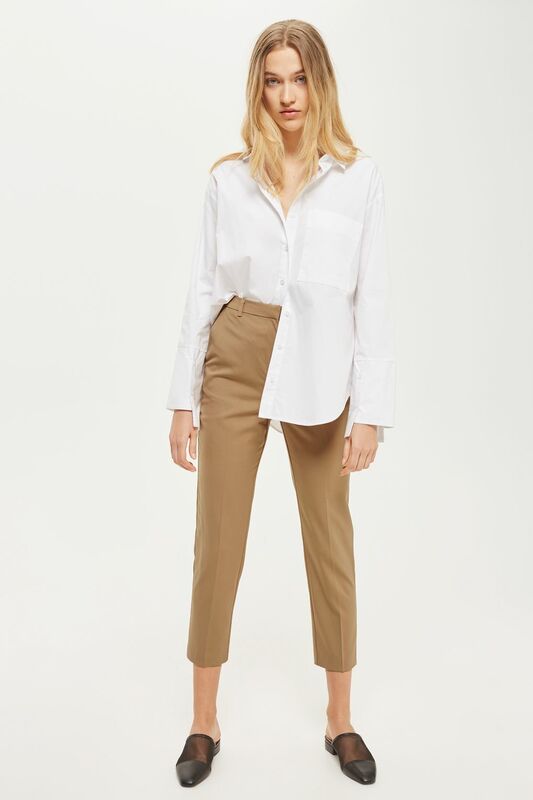 I’m a big fan of J. Crew’s boyfriend chino; it’s got the just-right amount of slouchiness, and the cut is nice and feminine. These stovepipe trousers are just a good solid classic cropped option. 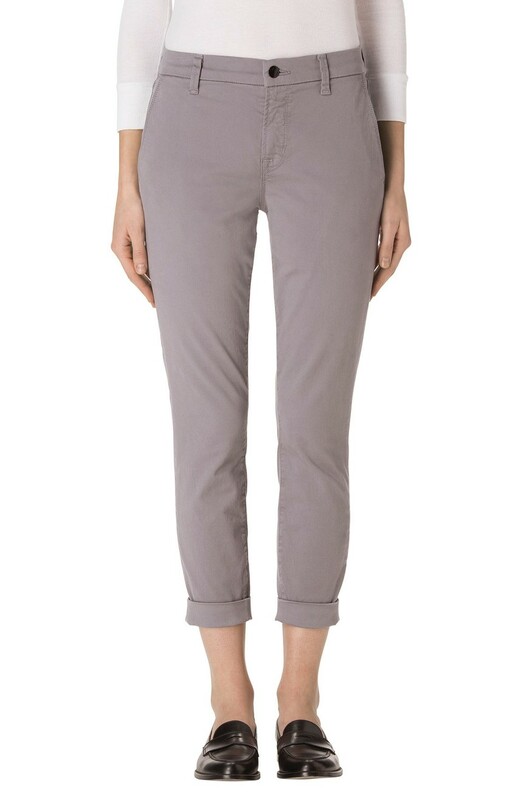 A linen-blend pant with a deep cuff, a good blue and a nice price. A good casual Friday grey chino. 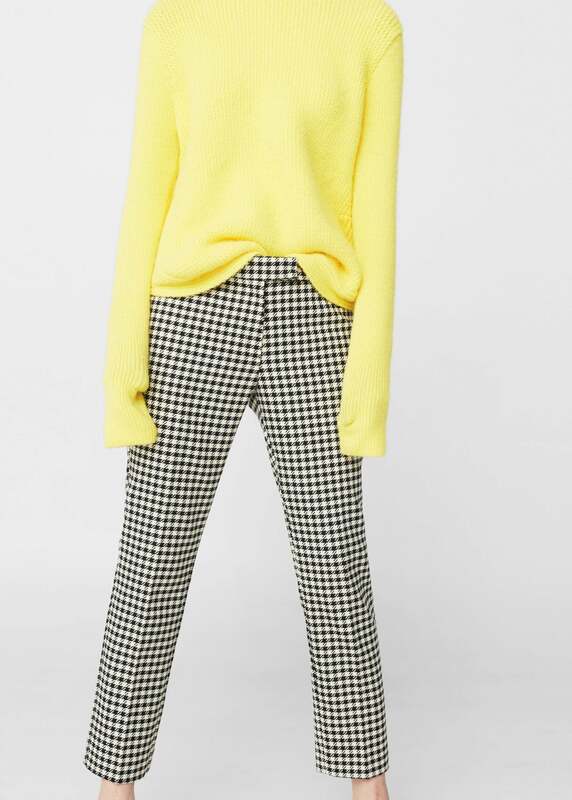 From very cool plus-size brand Shegul (which a reader named Becca clued me in to), a very cute pair of tapered trousers. These have a tuxedo stripe, which is fun. From Violeta, Mango’s plus-size line, a perfectly snappy pair of white chinos. 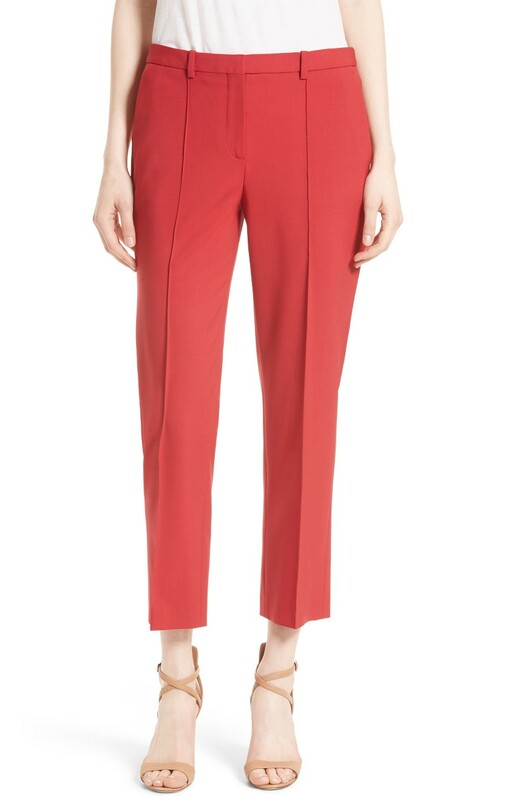 Red trousers are a kick, and really pop with a white button-down. And why not checked pants? I just really like the nice clean cut here. Great round-up Kim! My fingers are crossed that it will warm up enough to wear my usual summer dresses and skirts but I clearly need a couple of pairs of summer pants for these cool, rainy days we are having on the East Coast. 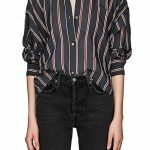 I’ve been checking out high waisted numbers with cropped wide legs and a belt at the waist. Can’t decide if they’re refreshing or a hideous blast from yesteryear . Just wondering what you think? I've been checking out high waisted numbers with cropped wide legs and a belt at the waist. Can't decide if they're refreshing or a hideous blast from yesteryear . Just wondering what you think? Personally, I have a tough time with high-waisted pants but think they can look good on others. Perfect roundup. Good pants are clutch. You can wear anything more adventurous on top if the pants are right. Or you can wear something plain and look more elegant as long as the pants look good. Thank you. Nice picks, Kim. But what I find a little funny (and this is certainly not your fault) is that I wouldn’t know those were “Plus” options if you didn’t tell us. What size are those models, like a 6 or (shudder) even an 8? I’m not a plus customer but even I find that sort of thing annoying. Nice picks, Kim. But what I find a little funny (and this is certainly not your fault) is that I wouldn't know those were "Plus" options if you didn't tell us. What size are those models, like a 6 or (shudder) even an 8? I'm not a plus customer but even I find that sort of thing annoying. Thank you. Rant over. Yes, I agree with you both, which is why I felt I needed to specify that they were the plus options: cause it wasn’t obvious. Some ecommerce sites, like Eloquii, are better at showing goods on bigger models. Yes, I agree with you both, which is why I felt I needed to specify that they were the plus options: cause it wasn't obvious. Some ecommerce sites, like Eloquii, are better at showing goods on bigger models. This is a lovely post. I was just looking for pants over the weekend, and was distressed to find that almost everything is cropped. Not that I am against crops, but they are not my first choice in pants. Especially since an office-y sandal is also hard to find (that I don’t hate). The Mango ones look interesting, but their website refused to tell me if there are any stores here. It tried to make me sign up for email – as if. This may need to be filed under No Good Deed but… where do we think this need to have different names for “plus” sized clothing comes from? They don’t usually do it for petites, ime. And size 10 is “plus” now? I can remember complaining in a Macys once when I had to go to a separate floor for bras. Somehow the message either isn’t getting through… or, there’s another one that is getting through that no one wants to talk about. This is a lovely post. I was just looking for pants over the weekend, and was distressed to find that almost everything is cropped. Not that I am against crops, but they are not my first choice in pants. Especially since an office-y sandal is also hard to find (that I don't hate). The Mango ones look interesting, but their website refused to tell me if there are any stores here. It tried to make me sign up for email - as if. This may need to be filed under No Good Deed but... where do we think this need to have different names for "plus" sized clothing comes from? They don't usually do it for petites, ime. And size 10 is "plus" now? I can remember complaining in a Macys once when I had to go to a separate floor for bras. Somehow the message either isn't getting through... or, there's another one that is getting through that no one wants to talk about. You don’t need their stinky website to find out where they are. 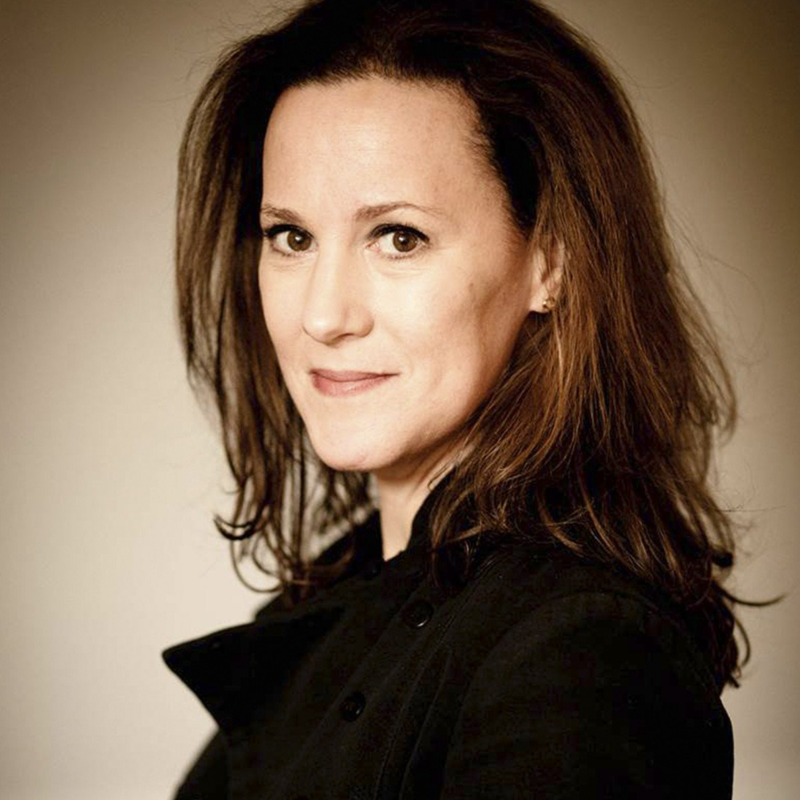 Try Googling “Mango store locations.” One of the things that will pop up is http://www.mystore411.com Happy hunting. You don't need their stinky website to find out where they are. Try Googling "Mango store locations." One of the things that will pop up is www.mystore411.com Happy hunting. The whole “Plus size” thing is fat shaming, straight up. The whole "Plus size" thing is fat shaming, straight up. As I mentioned below in my response to Raina, my goal is to include size 12 and up items in all roundup-style posts moving forward. I don’t know if will always be possible but that is my goal. If you guys have a preferred phrase you’d like me to employ, I’d be happy to. As I mentioned below in my response to Raina, my goal is to include size 12 and up items in all roundup-style posts moving forward. I don't know if will always be possible but that is my goal. If you guys have a preferred phrase you'd like me to employ, I'd be happy to. I don’t think they were referring to you, Kim, but rather several of the websites themselves included size 10 and up as part of their “Plus Size” choices. I don’t get size 10 or 12 as being plus..In fact, why isn’t a size 14 or 20 just part of a range of sizes a brand carries. Why the need to label it at all?!? They don’t call size 2 or 4 “skinny sizes,” right? I don't think they were referring to you, Kim, but rather several of the websites themselves included size 10 and up as part of their "Plus Size" choices. I don't get size 10 or 12 as being plus..In fact, why isn't a size 14 or 20 just part of a range of sizes a brand carries. Why the need to label it at all?!? They don't call size 2 or 4 "skinny sizes," right? Oh, I was definitely not complaining about the post! Actually what had me a little steamed was the Violet name one of the retailers had for their plus size (I am not fond of “plus” but it doesn’t bother me either) range, since it just screams separatism. I don’t know that there will be an answer though, because clearly there are a lot of women who need to feel separate from larger women, or the retailers wouldn’t keep doing this. It’s sad. Oh, I was definitely not complaining about the post! Actually what had me a little steamed was the Violet name one of the retailers had for their plus size (I am not fond of "plus" but it doesn't bother me either) range, since it just screams separatism. I don't know that there will be an answer though, because clearly there are a lot of women who need to feel separate from larger women, or the retailers wouldn't keep doing this. It's sad. If you’re feeling generous, Kim, could you do a post on bathing suits? I’m desperate for a decent one-piece or tank two-piece that will work on my 6-foot tall frame. Many of the places I’ve been referred to have already sold out (in tall sizes) or look too matronly. If you're feeling generous, Kim, could you do a post on bathing suits? I'm desperate for a decent one-piece or tank two-piece that will work on my 6-foot tall frame. Many of the places I've been referred to have already sold out (in tall sizes) or look too matronly. I will probably get around to doing a swimsuit post. I dread doing them, because bodies are all different, and it’s hard to predict what will actually look good on, but I will do it. I will probably get around to doing a swimsuit post. I dread doing them, because bodies are all different, and it's hard to predict what will actually look good on, but I will do it. Thank you for including sizes 12+ ( I loathe the term “plus size”) instead of making them their own post. Thank you for including sizes 12+ ( I loathe the term "plus size") instead of making them their own post. You’re welcome, Raina. My plan is to include 12+ options in all posts moving forward. I don’t know if it will always be possible,but I’m going to try! You're welcome, Raina. My plan is to include 12+ options in all posts moving forward. I don't know if it will always be possible,but I'm going to try! Two plus size brands I’ve never heard of! Thank you so much, Kim, truly. Off to browse! Two plus size brands I've never heard of! Thank you so much, Kim, truly. Off to browse! Thanks for this post. I have a booty (and I am very proud to say it’s all muscle – I’m a hiker! ), so it’s really hard to find dress pants that fit. Jeans are fine because of the stretch, but I end up wearing mostly skirts and dresses to work. Thanks for this post. I have a booty (and I am very proud to say it's all muscle - I'm a hiker! ), so it's really hard to find dress pants that fit. Jeans are fine because of the stretch, but I end up wearing mostly skirts and dresses to work. 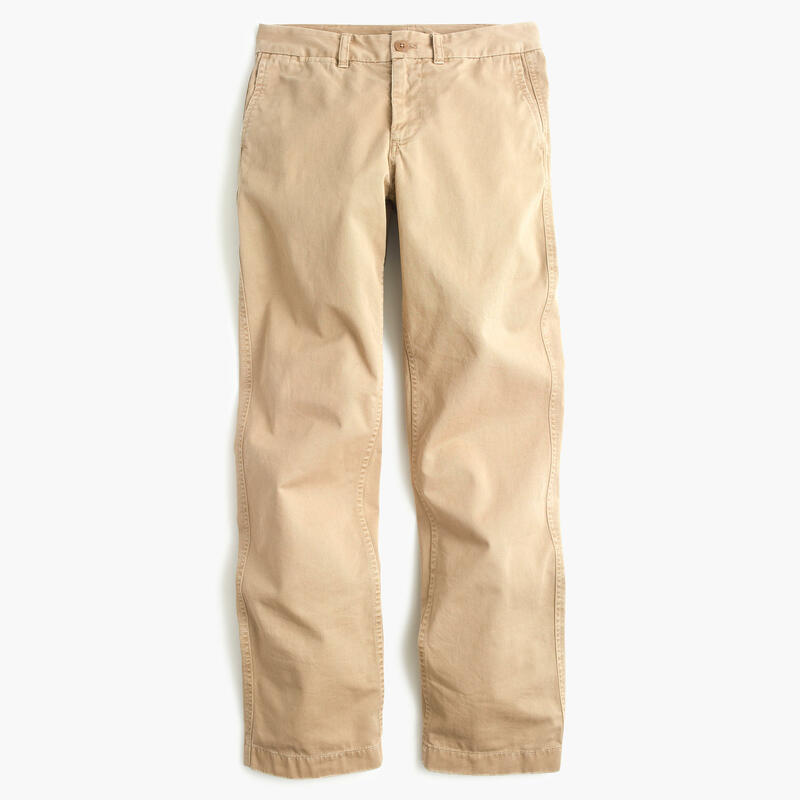 Please, please, please do a post on casual or weekend summer pants?!? Now that I am 50, shorts are not that attractive but I sweltering jeans and I hate frumpy cargo pants! Are there good shorts for over 50? 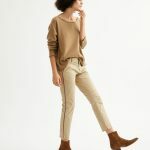 Lightweight but chic casual pants? Help appreciated!